Birds that look like peacock/swan but not actually swan/peacocks, these birds are said to be mystical white colored birds that live in heaven, known for the purity. they are said to be so pure that if you keep milk mixed with water, they can separate water from milk and drink only pure milk. This bird sculptures can be found on the top crown of tall traditional lamps (kuthu vilakku) in South India. Can we exchange old clothes for new utensils? The trader would go from door to door, and try to take as many old clothes as possible in exchange for minimum utensils. Avoid this practice, because people who dont like you might collect these clothes from the trader to perform witchcraft, sorcery (pilli-sunya, mata mantra and eval) activities on you. 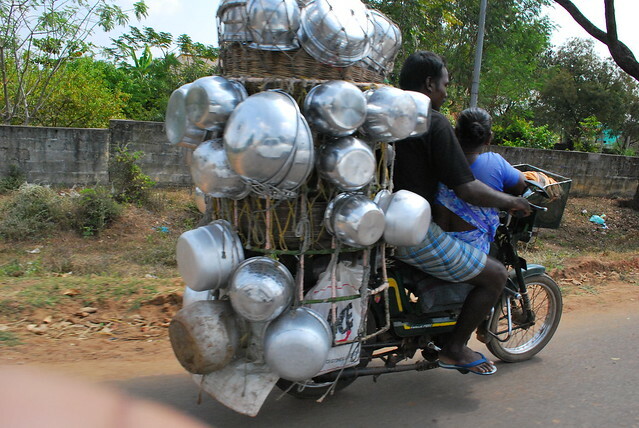 Hence exchange old clothes for new utensils, taking it far away without knowing to anyone. 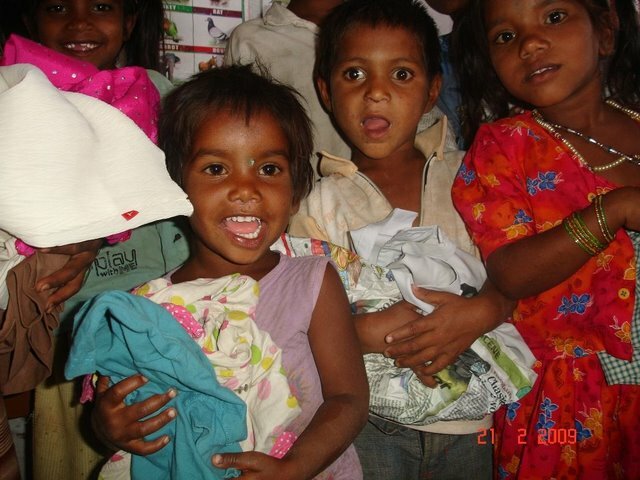 Can we give away old used clothes for any orphanage or needy? Yes, you can donate old used clothes to any orphanage or aged home or to people who are in need. But before donating, the clothes must be cleanly washed and ironed. If you have clothes which cannot be usable, burn it if possible. Can we use new clothes or new Thottil (cradle) for new born baby? No, dont use new clothes on newborns. Always use used old clothes for new born baby. Dont put them in new cradle, first put them in old used cradle, later you can use new one. Your hard earned money will not fly anywhere, you can use the lamps, which you have brought. OM kara the orgasmcry ofsiva?